The Nokia lovers might just feel the beats and the bass, as the company have just revealed their new master-pieces alias the new members of their Lumia Family- “The Nokia Lumia 1320,1520 and 2520”. These devices have come at a time, when the gadgets market really need some push. They are loaded with features that exceed the basic requirement from the users these days (basic; here refers to the requirements that we generally expect from a high-end smartphone or gadgets). The phones and the tablet are the new flagships that might bring the Windows Phone to the higher strata in the OS category. The new Nokia phone alias phablet has been launched with a bag full of specifications, like a 6 inch display which is totally Clear Black, IPS LCD, and in addition a super fast responsive and sensitive touch. 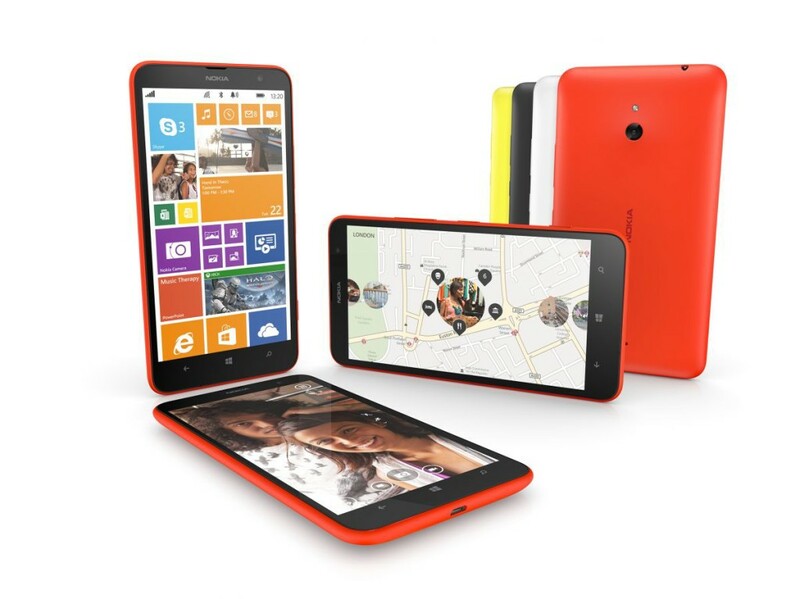 The phablet holds a Qualcomm Snapdragon™ S4 processor, and runs at 1.7 GHz with the latest Windows 8 OS. The phone will gear up with a 5 MP primary camera and a secondary one too but with low MP. This might seem a little low for such a phone but as the price shows itself up, being only $339, seems a good deal. 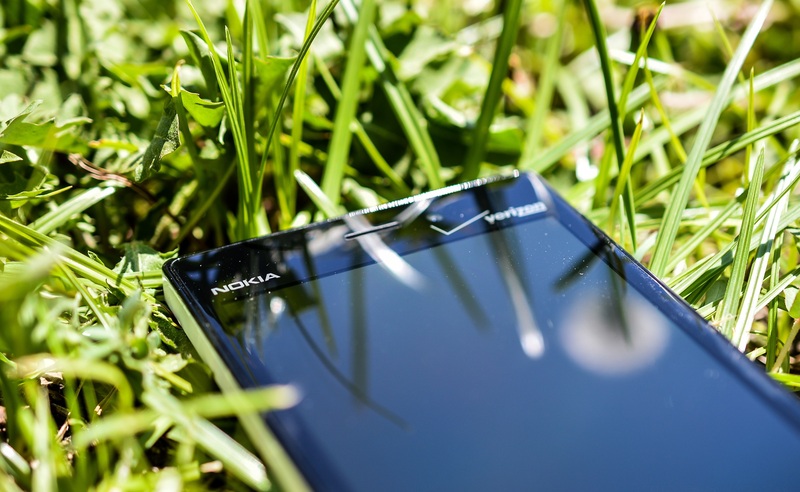 For the time, the phone has everything that you want from a low budget phablet. That device truly is a packet full of awesomeness. That’s what a true Windows Phone is (Here Phablet). 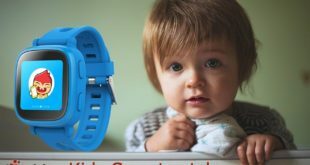 The words uttered here are not mere flaunting lines, rather a wholesome of the expressions that comes to your mind, when you hear about the device. 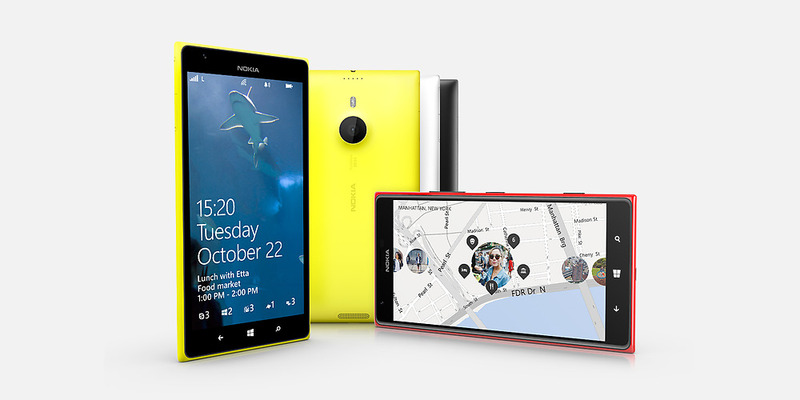 The new Nokia Lumia 1520 came up with a huge bang to all the competition that it could face. The talks, if we consider all sum up to its features. The phablet has the same 6 inch display, with full HD (1920 x 1080), the screen has the same Clear Black, IPS LCD digital technology. But the main speciality of the phone is its 20 MP Pure View camera, with dual LED flash. That’s what we are talking about. The device has a Qualcomm Snapdragon™ 800 processor with Quad Core 2.2 GHz clock speed. The price that it has been decided is about $750, yup that’s a bit heavy for a device, but worthy must say. The news is all true, Nokia has launched its first tablet for the market and it’s users. 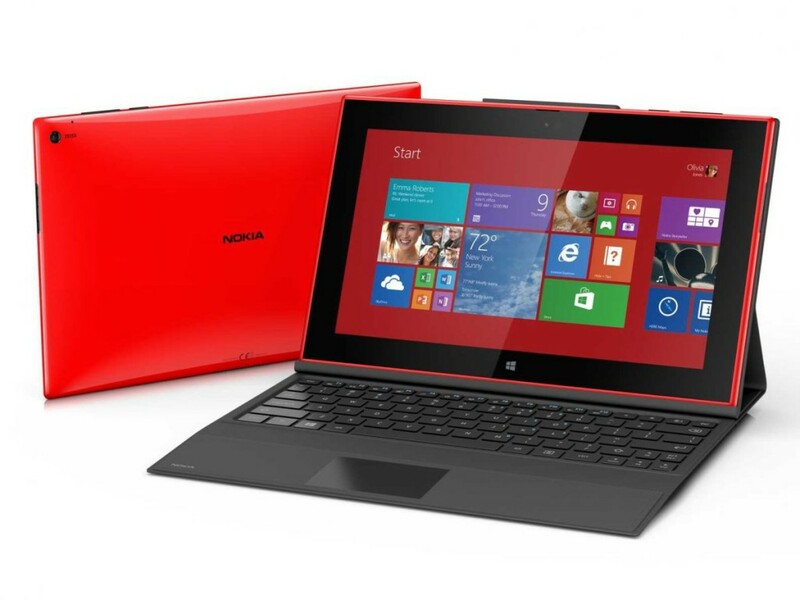 The Nokia Lumia 2520 is what it is called. The tablet was awaited by many, but the way it was showcased, made everyone’s jaw drop down. It has a Capacitive Multipoint-Touch 10.1 inch display, that is so bright and clear with the Windows RT 8.1 OS that one will feel as if its something out of our reach. The tablet has been made to give you something more, with the motto “Work Easy, Play Hard”. The tablet holds a 6.7 MP Carl Zeiss camera that can serve you anywhere. And with a price of about $499, the deal is just what we call- Perfect. It has the same Qualcomm Snapdragon™ 800 processor like the Lumia 1520 device and the battery capacity of 8000 mAh goes well with it too. Hope that this device makes the best out of it.